This is Scott’s fourth and Becky’ second appearances at ON THE EDGE Fringe, and at last year’s Fringe they won the Best of Fringe award for Halfway Home Collective’s inaugural production of One Good Marriage by Sean Reycraft. Scott has done two full length original comedy reviews, The System is Down (which won the Best of Fringe award at ON THE EDGE in 2015), and 2016’s World Tour: A Tragedy in One Act. 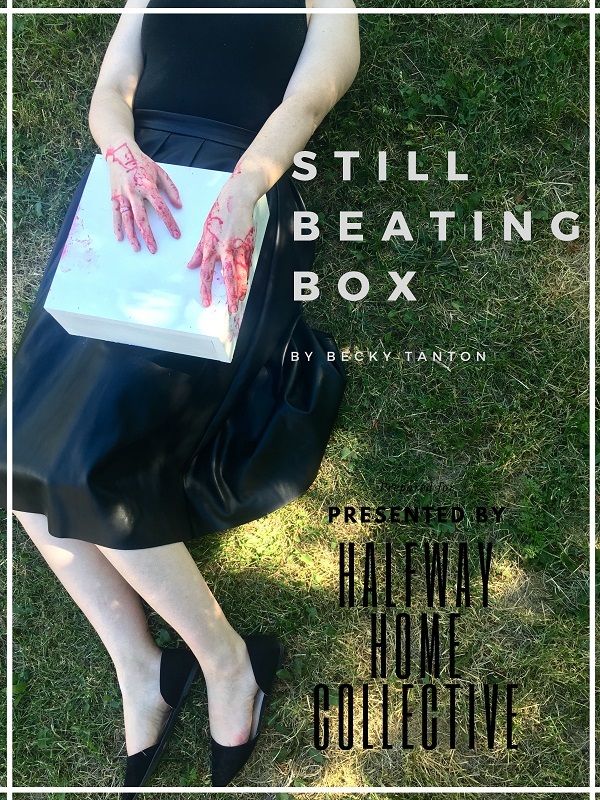 Becky got her full length debut with her original play how to drown gracefully, which was produced by Toronto’s Filament Incubator, where she played the principal character, Kat.